Shahid Azmi was a human rights lawyer from Mumbai, India. He represented several Muslim men falsely accused of being involved in terrorism-related offences, securing acquittals in many cases. Suspects in terror-related cases in India frequently have difficulties in finding good legal representation, as lawyers defending them face threats and insults. There have been numerous cases where Muslim men arrested by the police in the aftermath of bomb blasts have gone on to be acquitted for lack of evidence. His work led to the acquittal in 2005 of eight men accused of involvement in a bus bombing in Ghatkopar, Mumbai in 2002. In 2008, he filed a petition before the Bombay High Court alleging that individuals accused of involvement in train blasts in Mumbai in 2006 had been tortured in custody. The High Court ordered an inquiry and found a jail superintendent responsible of having ordered and carried out the torture of the suspects. Shahid Azmi also represented one of the men accused of involvement in the 2007 Mumbai attacks, who went on to be acquitted shortly after Azmi’s death. Shahid Azmi was himself arrested in 1999 and accused of being involved in a plot to kill a prominent Mumbai politicians. He spent five years in jail, where he was subjected to torture and other ill-treatment, before being acquitted. 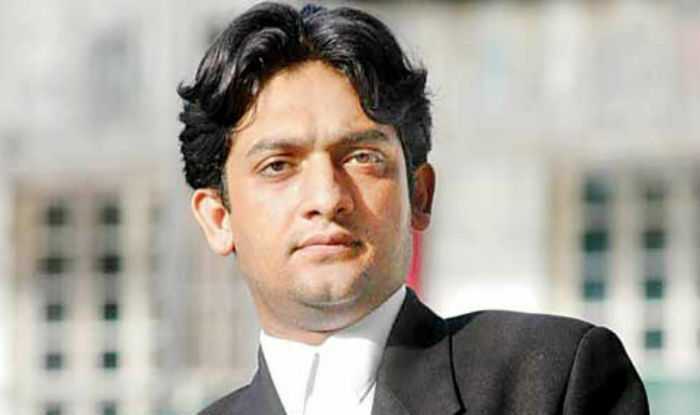 According to Shahid Azmi’s brother Khalid, the lawyer had received several threats asking him to drop the cases he was working on. 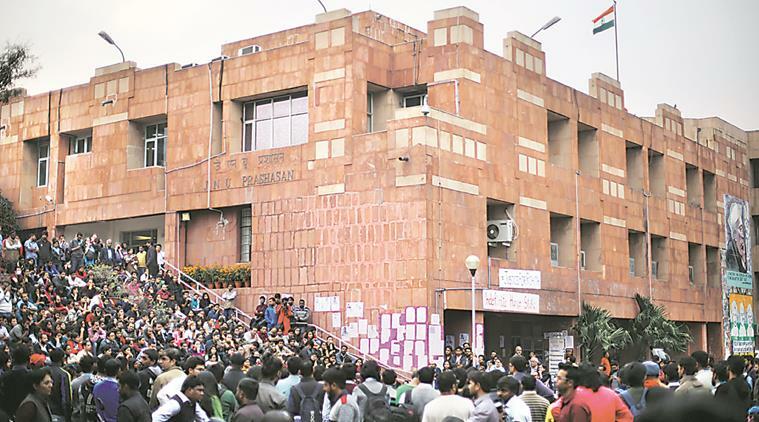 Khalid Azmi said, “People were sent to our house to search for him.” He said that the police had been informed about the threats, but no action had been taken. Five men suspected of involvement in Shahid Azmi’s killing were arrested by the Maharashtra police on charges of murder. One of them was later discharged and two others released on bail. The trial in the case is yet to begin. Be the first to comment on "Remembering Shahid Azmi who was killed defending human rights of Muslims"